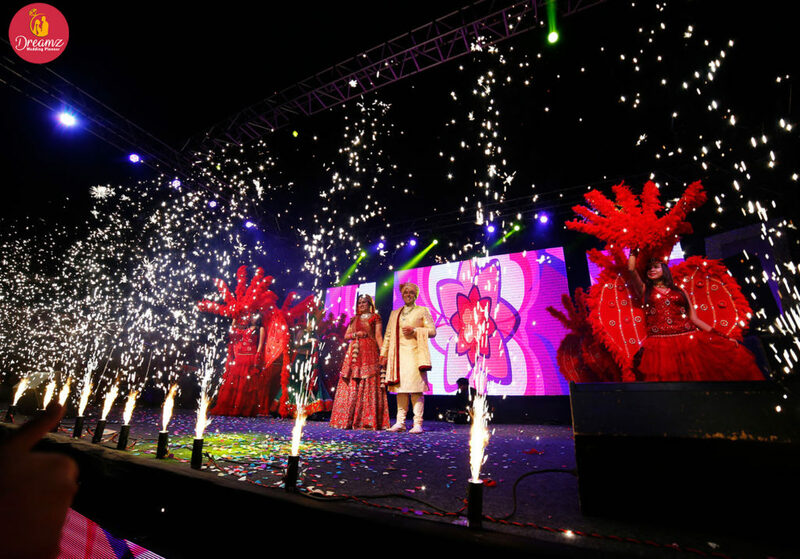 We can organize various complete entertainment package within your budget. We provide myriad entertainment groups to delight your guests for a wedding and another wedding event. To match the wedding theme, we can arrange a kind of entertainers which best describes your budget. Our professional’s fame team of choreographer, celebrities, and special guests, Rock bands/Sufi bands to enlighten the wedding. 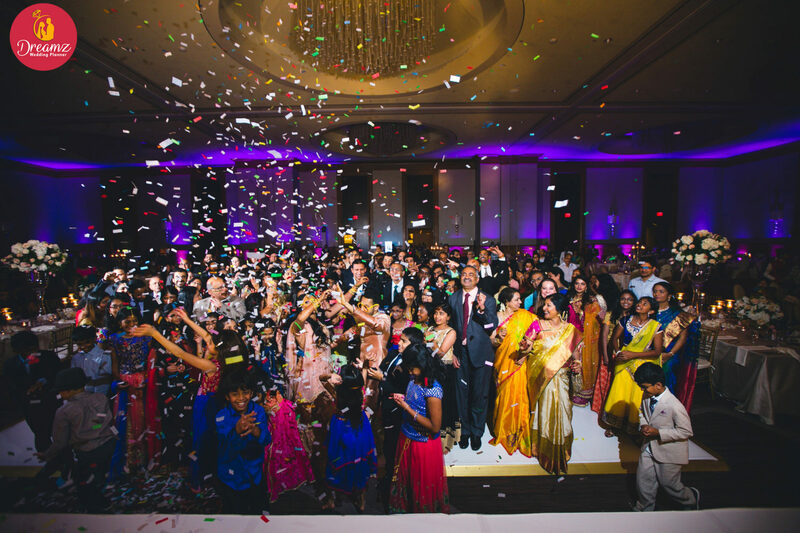 We make your wedding ceremony complete and joyful with the Indian traditional element of entertainment: Band, Baja, and Dhol were treated as the only elements of amusement. 10 Unique Wedding Favors, to Surprise Wedding Guests.